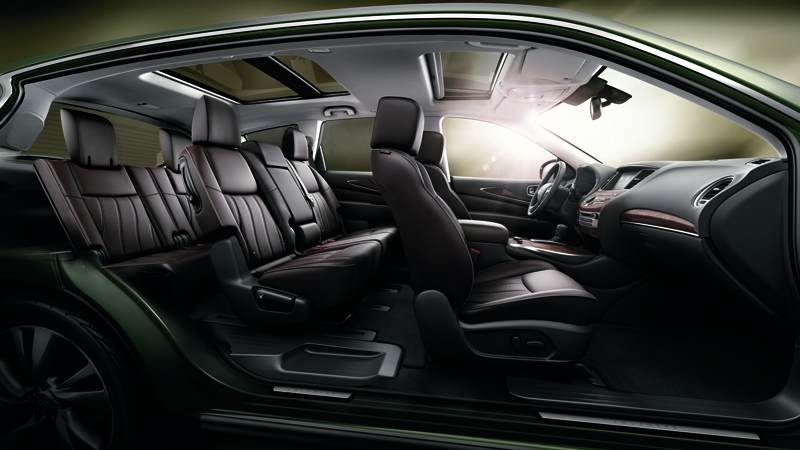 Shaking up the luxury crossover world. In the past decade the automotive world has seen the crossover segment rapidly expand and grow. 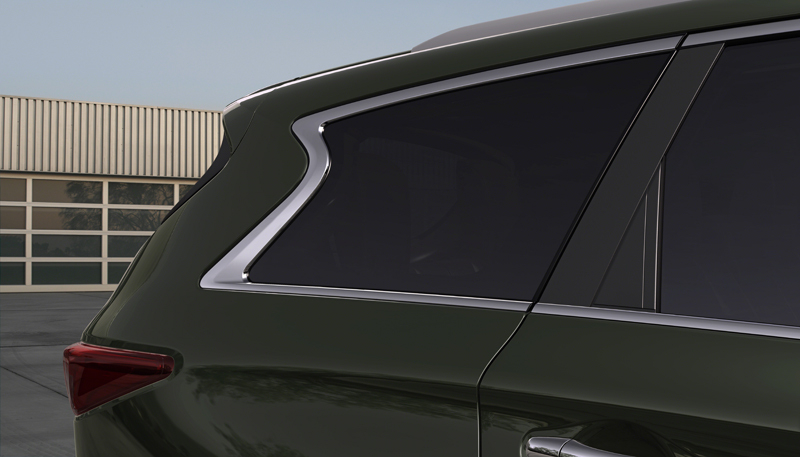 Crossovers offer a better balance of cargo space and fuel efficiency compared to thirsty SUVs. With fuel prices continuing to rise, the outlook for the crossover SUV looks bright. Infiniti wants a piece of the premium pie and has unveiled their innovative JX Concept at the 2011 Pebble Beach Concours d’Elegance as part of their plan to gain sales. The Infiniti JX Concept is still a true Infiniti model and shows that through the use of innovative new technology. A few of the technological safety goodies include the Blind Spot and Backup Collision Intervention systems. 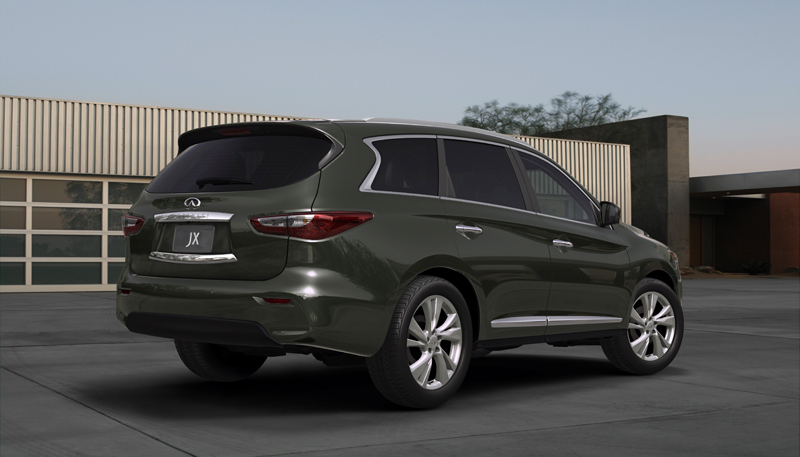 While the Infiniti JX is in reverse, sensors help detect obstacles behind the crossover and intervene by applying the brakes to prevent a collision if necessary. In terms of convenience, the new Infiniti Personal Assistant will come standard. The feature is offered free of charge and gives drivers their own team of personal assistants on call 24/7. 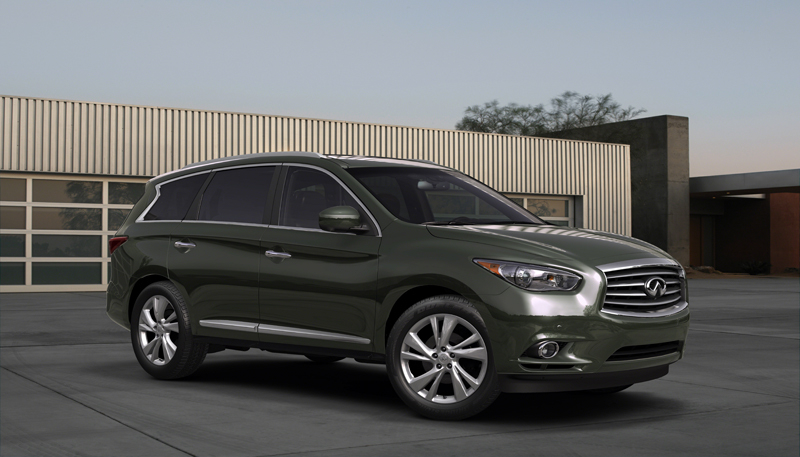 As with all Infiniti models, engineers strived to give the JX sporty driving characteristics. Initially the Infiniti JX will be offered with a potent V-6 driving either the front two wheels or all four through a sport-tuned CVT transmission. In “Sport” mode, the continuously variable transmission will act like a step transmission for a more driver-oriented feel. The Infiniti JX Concept was unveiled at the 2011 Pebble Beach Concours d’Elegance. 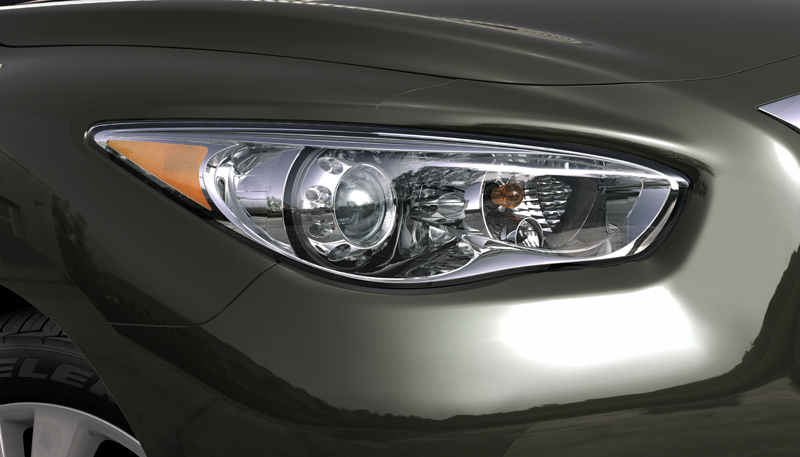 The official specifications and pricing will be released at the 2011 Los Angeles Auto Show. 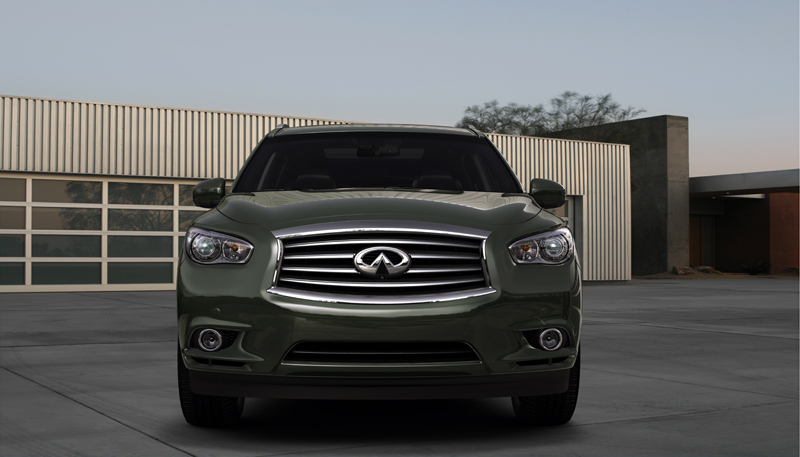 The Infiniti JX is scheduled to go on sale in the spring of 2012. 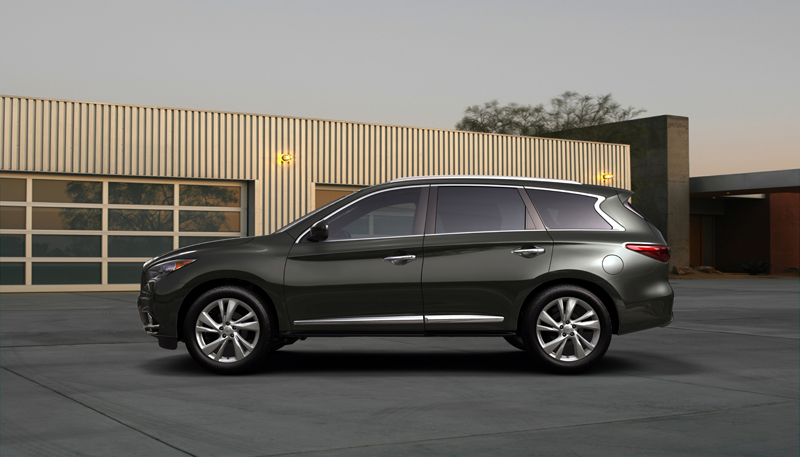 How do you think the new Infiniti JX will sell once it begins production? Leave a comment and let us know!